Muscle Milk Commercial Featuring Steph Curry Doing The Wiggle "Strong Feels Good"
When you’re feeling strong it’s hard to hold it in just ask Steph Curry as he wiggles it in the latest Muscle Milk commercial created by Mekanism. The ad also features a remake of the song “Wiggle It” by 2 In A Room. 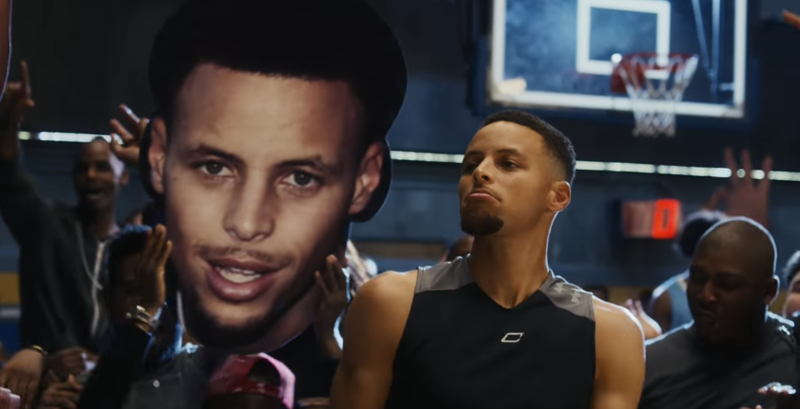 AdStasher: Muscle Milk Commercial Featuring Steph Curry Doing The Wiggle "Strong Feels Good"